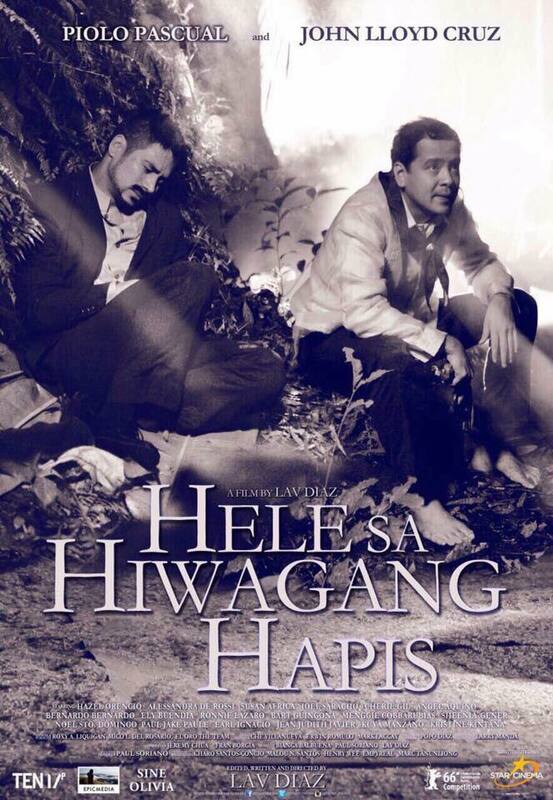 ‘Hele sa Hiwagang Hapis’ is a direct love-letter to the Filipinos’ history. 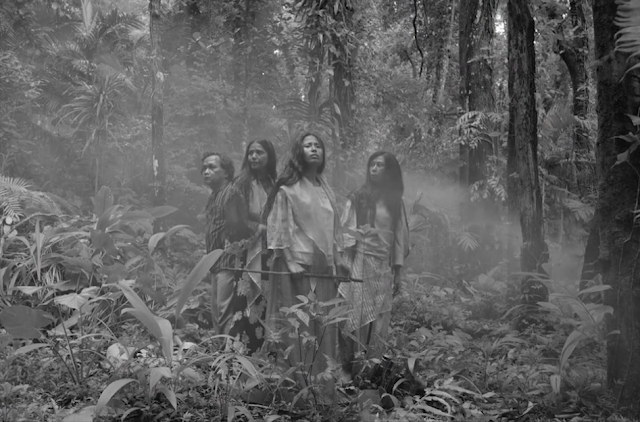 Mixing the harsh realities of the Philippines after Dr. Jose Rizal’s execution by the Spaniards with the ridiculousness of fiction, Lav Diaz is able to make it work despite the absurdity of its concoction. 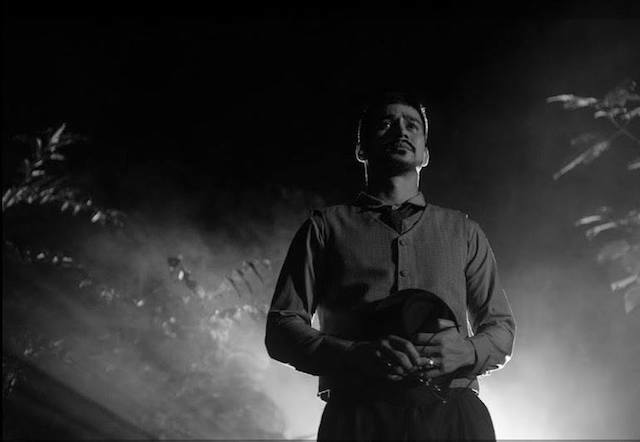 The film tackles multiple stories, at times intertwining one another: Gregoria De Jesus (Hazel Orencio) and her party (Alessandra de Rossi, Susan Africa, Joel Saracho), travelling their way to find the missing (presumably dead) body of Andres Bonifacio; El Filibusterismo character Simoun’s (Piolo Pascual) conquest to reach the house of Padre Florentino (Menggie Cobarrubias) with Isagani (John Lloyd Cruz) who has personal issues with him; a group of tikbalangs (Angel Aquino, Cherie Gil, Bernardo Bernardo), part-human and part-horse, uncovering the mythological figure rumoured to have the capacity to defeat the entire Spanish nation that is Bernardo Carpio; and a musician’s (Ely Buendia) undying love to a woman and his country. Being endorsed as the “#HeleChallenge” on social media because of its unconventional running time, calling ‘Hele sa Hiwagang Hapis’ as a challenge is the wrong word to describe it. Yes, it is 8-hours long, but to criticize it for the sole reason of it being snail-paced and extreme duration is too unfair. “This film is not meant to be seen, but to be experienced,” as Director Lav Diaz would defend [of his movies being lengthy]. For that long time, I was completely immersed in the olden days, breathing the same mist as the characters on-screen. By the time the movie ends, it felt very rewarding to finish such film, but a strong hint of pain that you are obliged to carry. The fascinating use of dialogue (written also by Diaz) in the discourses of its characters is impossible to not snap you with its message. But the loudest moments often comes to its silent bits. 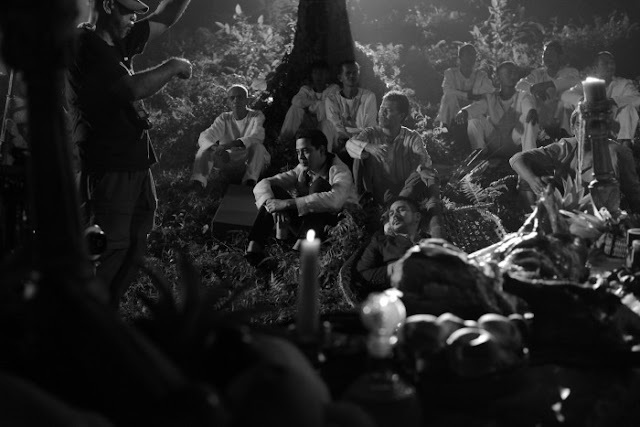 A terrific scene involving Gregoria De Jesus learning how her associate Caesaria Belarmino (Alessandra De Rossi) has something to do with the loss of her husband goes for a few minutes, a large chunk of it dedicated to let the viewer fully absorb the emotions by keeping the camera still and let the actresses do their own thing. The preachy element of it didn’t felt forced either. An argument between Simoun and Isagani on the relevance of art is one of the many memorable scenes in the movie. Not because it features two of the leading dramatic thespians (Pascual and Cruz), but because you are sold that the two are not acting, but embracing the part. Featuring a powerhouse cast of big names, a lesser-known Hazel Orencia is easily the one who steals the spotlight from the likes of Piolo Pascual, John Lloyd Cruz, Cherie Gil and Ronnie Lazaro, who were great as expected. 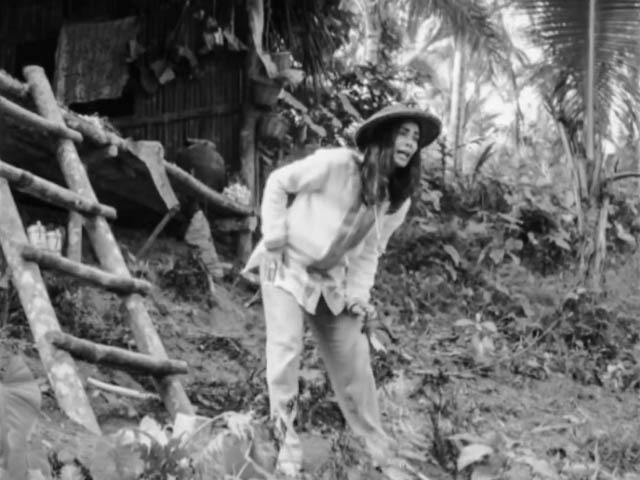 Her performance resembles her character Gregoria De Jesus: emotionally vulnerable yet physically unbreakable. Ely Buendia’s short yet pivotal presence was a surprising inclusion to the movie. His rendition of Raul M. Sunico’s “Jocelynang Baliwag” was as tragic and unforgettable as the other, fueling the dramatic spark in the upcoming hours. 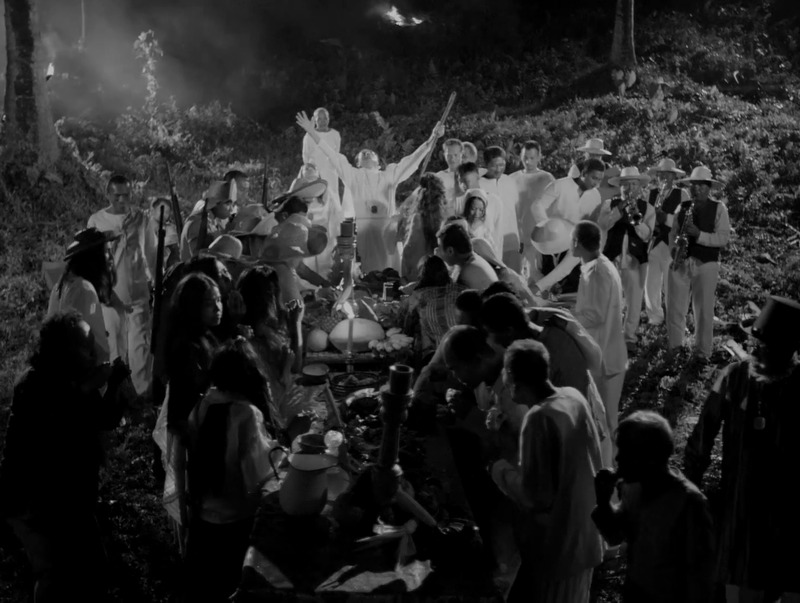 ‘Hele sa Hiwagang Hapis’ is poetic in its entirety, displaying as much horror of the Philippines as it can, real or fake. For 8 hours, I was stunned and transported to witness betrayal and hope pass by. And how breathtakingly heart-breaking it has made me during and after the movie. The geek rates it 10/10! 'Hele Sa Hiwagang Hapis (A Lullaby to the Sorrowful Mystery)' is now showing select theaters nationwide. There are intermissions (number depends on cinema) in between. Rated PG by the MTRCB. 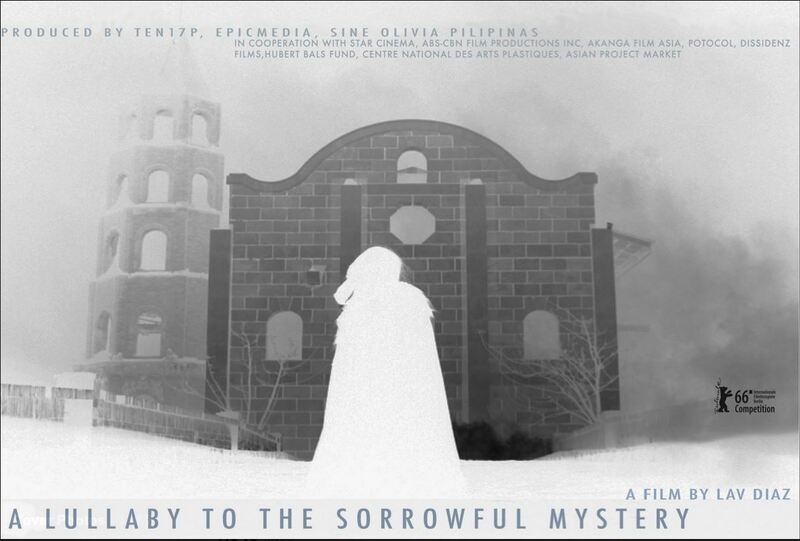 Starring: Cherie Gil, Angel Aquino, Bernardo Bernardo, Alessandra De Rossi, Hazel Orencio, Susan Africa, Joel Saracho, Ely Buendia, Sid Lucero, Ronnie Lazaro, Menggie Cobarrubias, Bart Guingona, Jean Judith Javier, Moira Lang, Bradley Liew, Kristine Kintana, Karenina Haniel, Sigrid Bernardo, Rcee Tenefrancia, Sheenly Gener, Paul Jake Paule, Noel Sto. Domingo, Matt Daclan, Melo Esguerra, Bianca Balbuena, and Kuya Manzano, among others.